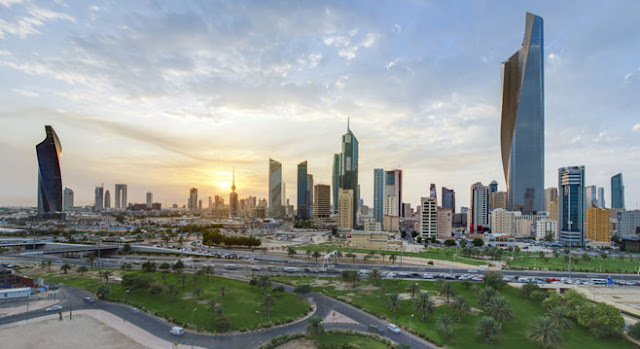 Four Ethiopian women were arrested for partying on the roof in Jabriya, eastern part of Kuwait, according to Kuwait Times report. Jabriya, Kuwait ― Jabriya police (Hawalli Governorate in eastern part of Kuwait) arrested four Ethiopian women who were partying on the roof and causing disturbance. According to a complaint by a citizen who lives in the same building, policemen called the haris (janitor) and asked him to go to the police station, but he told them he knows about their presence and that they live in makeshift rooms.